Melissa and Brennet, Southwards, Kapiti Coast. Wellington based Wedding Photographer Paul Howell has been shooting professionally for over 20 years. Paul has built up a trusted and well known reputation in and around Wellington NZ, photographing weddings throughout Wellington, the Wairarapa and Kapiti – there aren’t too many venues that he is not familiar with;-) A photojournalist at heart, Paul is always looking for that magical moment – a sideways glance, a giggle, a hug – the things that make weddings (and life) so special. Paul loves what he does, allows you to be yourself and encourages fun. Simply put, relaxed people enjoying themselves make awesome photos! Have a look at Paul’s photography blog for recent examples of his work and the wedding photography testimonials page to hear about how he works first hand. If you are planning your wedding and would like some face to face information, Paul is always happy to meet for a coffee and a chat at your convenience. Feel free to contact with Paul via the form above, [email protected] or on 02102 238981. Award winning photography by Paul Howell. Unlimited images, retouched, edited and ‘print ready’ with no copyright restrictions. All images are provided in colour and black & white. An engagement/test shoot valued at $500. This is a fantastic way to get used to being the center of attention, making the shoot on your wedding day relaxed and second nature. You will receive these images in high resolution, ideal to use on wedding invites, in guest books, etc. An on-line gallery on Paul’s blog (included but optional if you prefer to stay offline). A complimentary audio visual slideshow. Travel as far as Masterton or the Kapiti coast. Please contact Paul for quotes for weddings further afield. Complimentary use of umbrellas for the Bridal Party should it be too sunny or wet! Every wedding is unique. All packages are a convenient start point and can be highly customised. Albums, 2nd photographers, lighting assistants, extra hours and other options can be added to create the perfect wedding package for you, contact Paul for further details. Have a look at the Faqs page here for more information. All prices are GST exclusive. Suitable if you are looking for coverage of the ceremony along with a selection of group shots following your wedding. This package will allow one to two hours for your bridal party shoot in a number of locations. This option will guarantee you fantastic images of many key moments, but with less range than other packages – expect from 150 images in total, often more than double this. As with all packages a test/engagement shoot is included in this package, as is travel as far as Masterton and pre-wedding consultations as you need them. Add extra hours at $250+gst. SPECIAL!!! Add an album before your wedding day from $467 and double the pages it contains from 40 to 80! Using the extra three hours shooting that package 2 provides Paul will be able to cover some of the build-up and also some of the reception. For example, if the getting ready shots start at 1pm for a 3pm ceremony, an hour or so of the reception should be very achievable. Have a look at a sample itinerary here on the FAQ’s page. Add extra hours at $250+gst. SPECIAL!!! Add an album before your wedding day from $467 and double the pages it contains from 40 to 80! 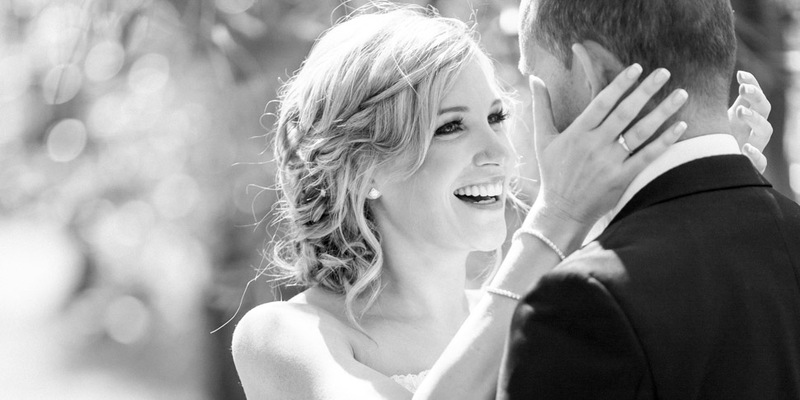 The nine hour wedding photography package is the most popular on offer. Nine hours of shooting will cover just about the whole of your day, from getting ready until around first dance. It typically includes a bit of partying as well! With all that extra photography and comprehensive coverage slideshows and albums come to the fore. Have a look at a sample itinerary here on the FAQ’s page. Add extra hours at $250+gst. SPECIAL!!! Add an album before your wedding day from $467 and double the pages it contains from 40 to 80! Eleven hours of coverage by two photographers. Travel throughout lower North Island (as far North as Palmerston North). One large 12×12″ or 13×11” album with up to 120 pages! Two Identically designed 10×8” albums for family, 120 pages each.